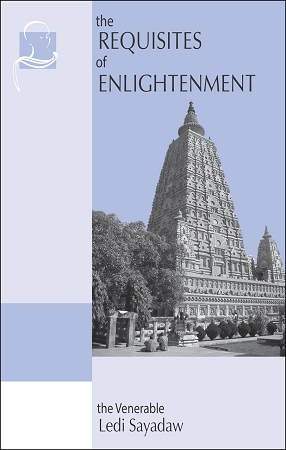 This is a Khmer translation of a classic introduction to Vipassana meditation: a full-length study of the teaching of S. N. Goenka, prepared under his guidance and with his approval. Useful for meditators and non-meditators alike. 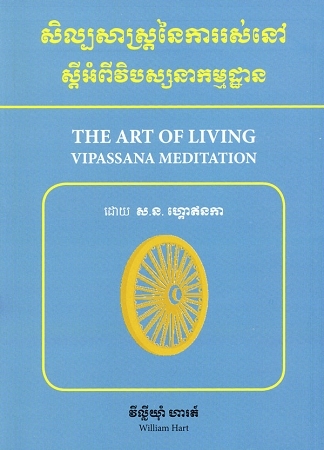 This was the first book to appear in English that accurately describes the practice of Vipassana at length for the general reader. 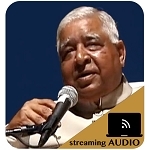 It includes stories by Goenkaji as well as answers to students' questions that convey a vivid sense of his teaching. It is now available for free distribution in Khmer.